The Niobrara River begins in Wyoming and ends in Missouri, but primarily flows through northern Nebraska. 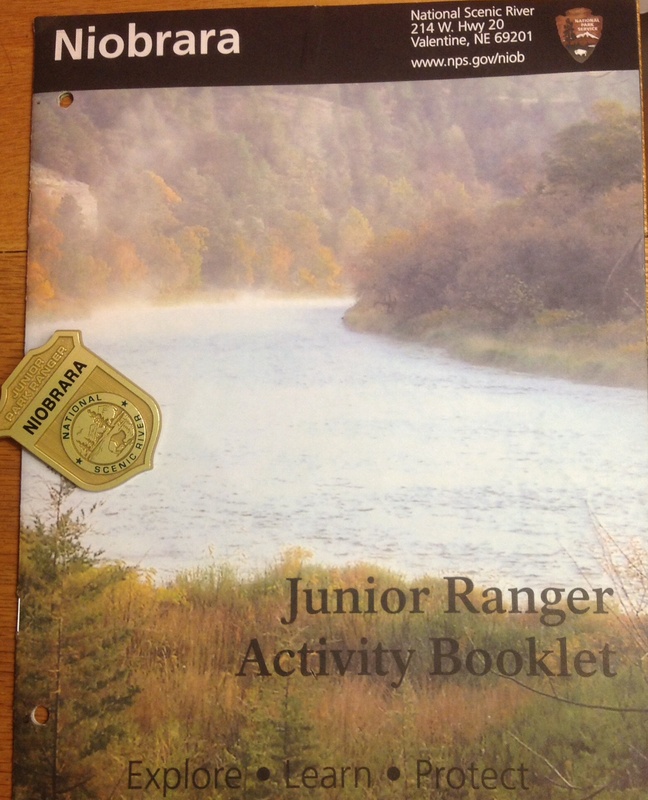 Completing the Junior Ranger booklet gives you an appreciation for the diversity of the river. As the river stretches for 535 miles you can approach the river from many places. Luckily I arrived in Valentine, almost in the middle of the state, and picked up the booklet at the Visitor Center. The ranger was very enthusiastic. She recommended I take the booklet, work on it as I continued to travel east and mail it back when completed. Inside the front cover it is listed that the booklet “is designed for kids ages 6 – 12, but all ages are welcome”. If you are over 9 you are to complete all of the activity pages. 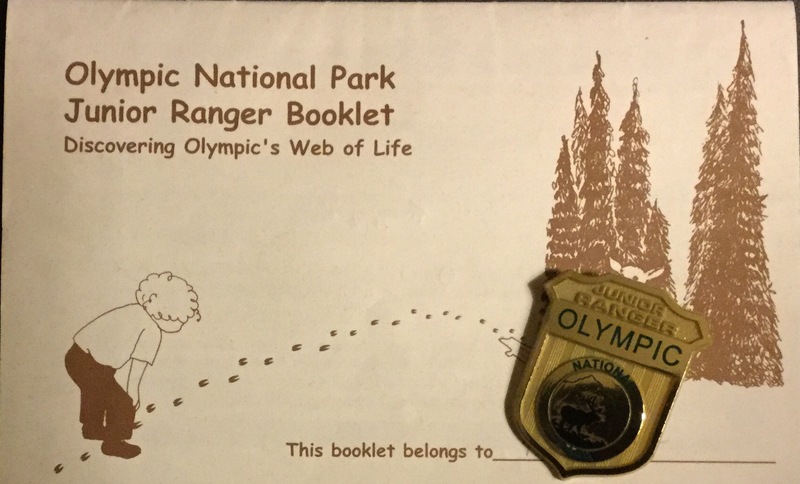 With an upper age listed this program is listed without the Senior Friendly tag, however I appreciated the ranger’s encouragement to complete. After we left Valentine we visited the Valentine National Wildlife Refuge, which the river flows through. After a short hike along a nature trail and drive through the refuge for some birding we continued east and camped at Smith Falls State Park, also part of the river system. 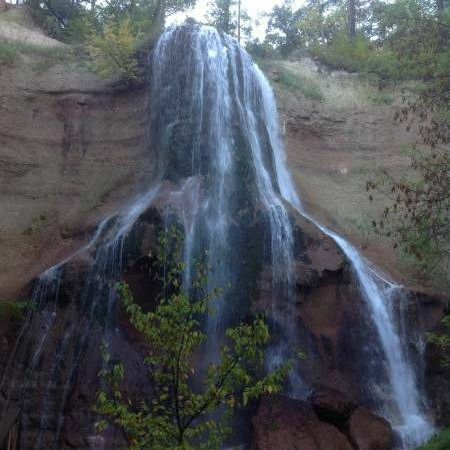 A nice walk from the campground brings you to Smith Falls, tallest waterfall in Nebraska. 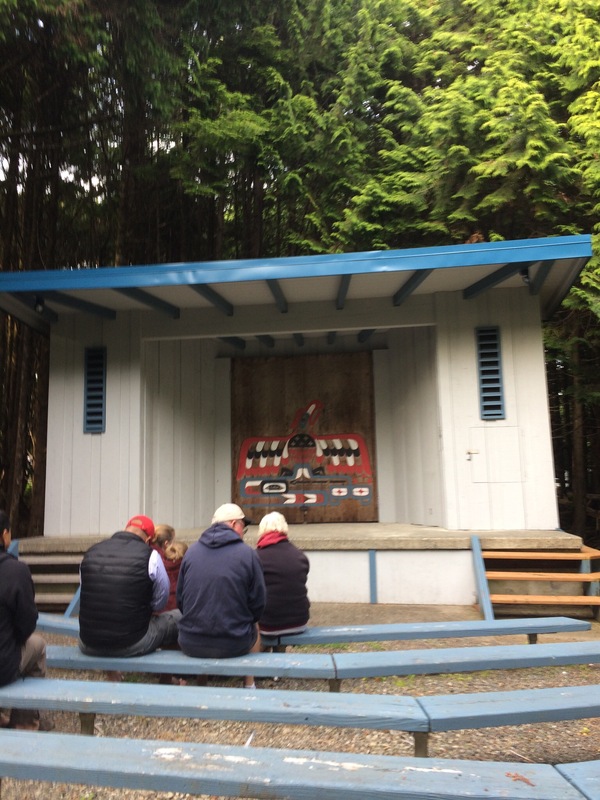 The booklet highlights; using your senses, source of the water and it’s variety of uses, a game traveling the river, geology, mammal fossils, animal tracks, fire cycle and a photo bingo. Of the sixteen images on the bingo I was able to observe eleven in the twenty-four hours I spent along the Niobrara National Scenic River. What a fun surprise today! 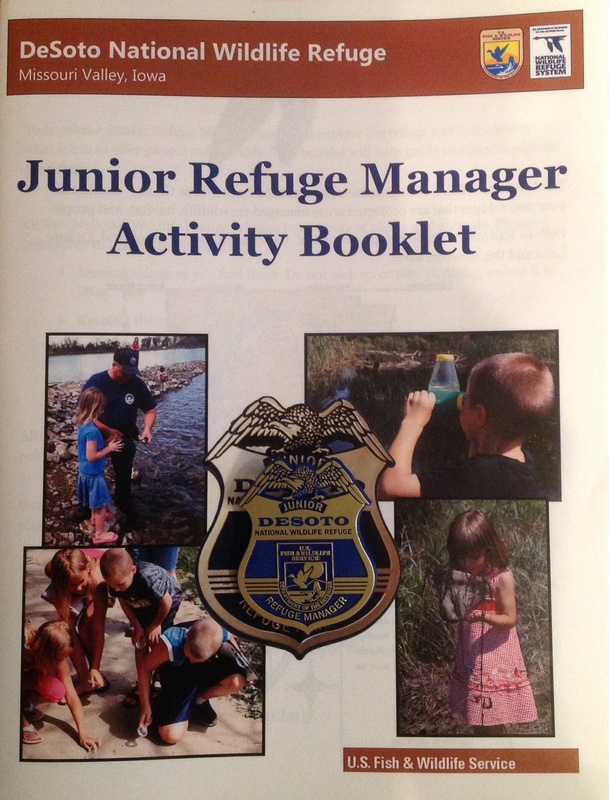 When I arrived at the amazing Visitor Center for DeSoto National Wildlife Refuge (NWR) I learned that they had a Junior Ranger program, or as they call it, Junior Refuge Manager. This program is well designed for all ages. No age range is given. 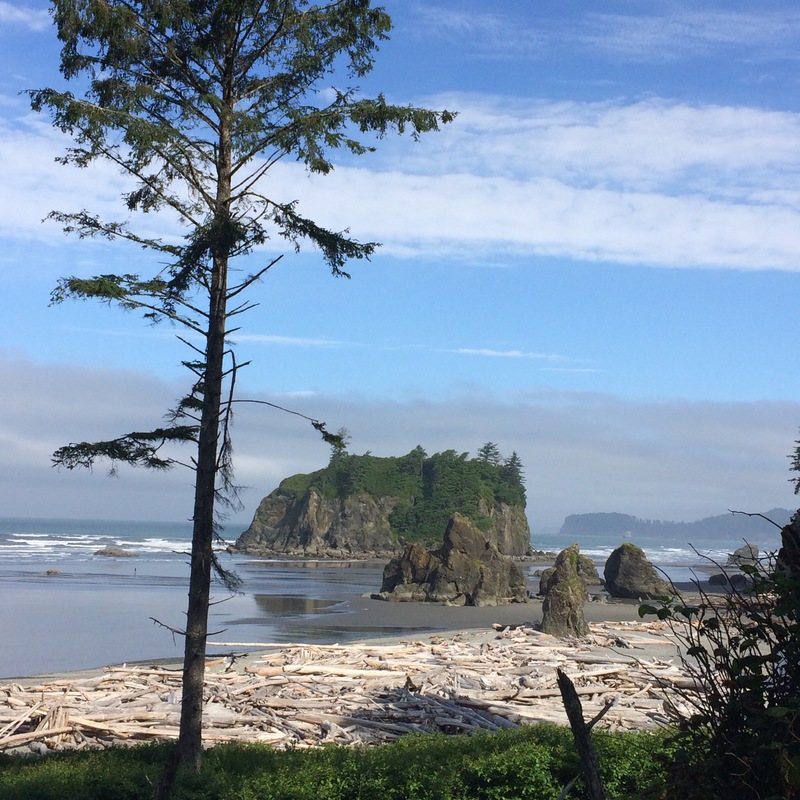 The number of activities that you complete are based on three time frames; your first visit or you only visit once a year, you visit a couple times a year and if you visit regularly. If I lived in this area not only would I visit regularly, but it would be a great place to volunteer. 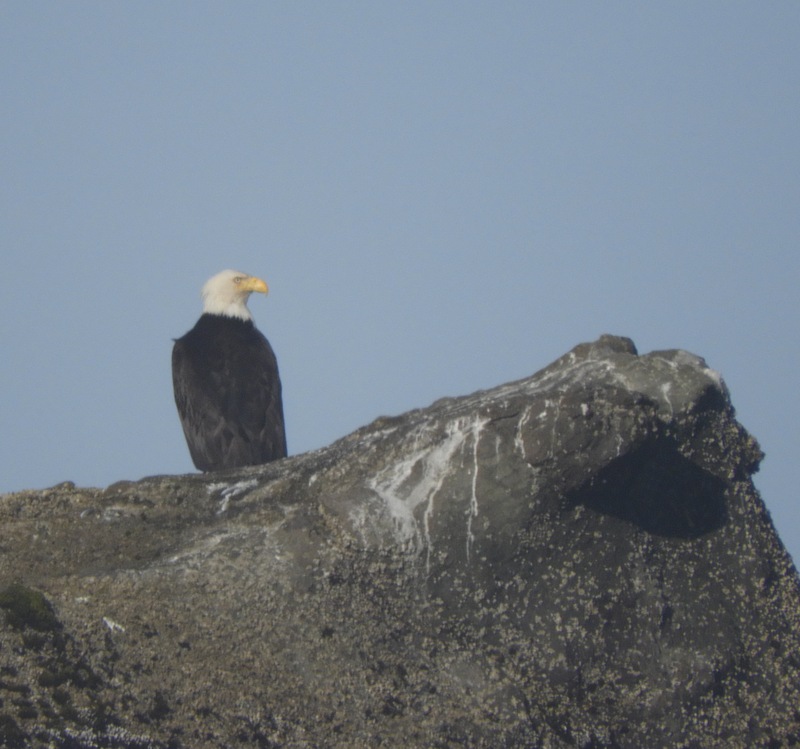 Besides managing and preserving the wildlife this preserve has historical importance. Lewis & Clark camped here in 1804. In 1865 the steamboat Bertrand sunk on part of the river that became part of DeSoto NWR. 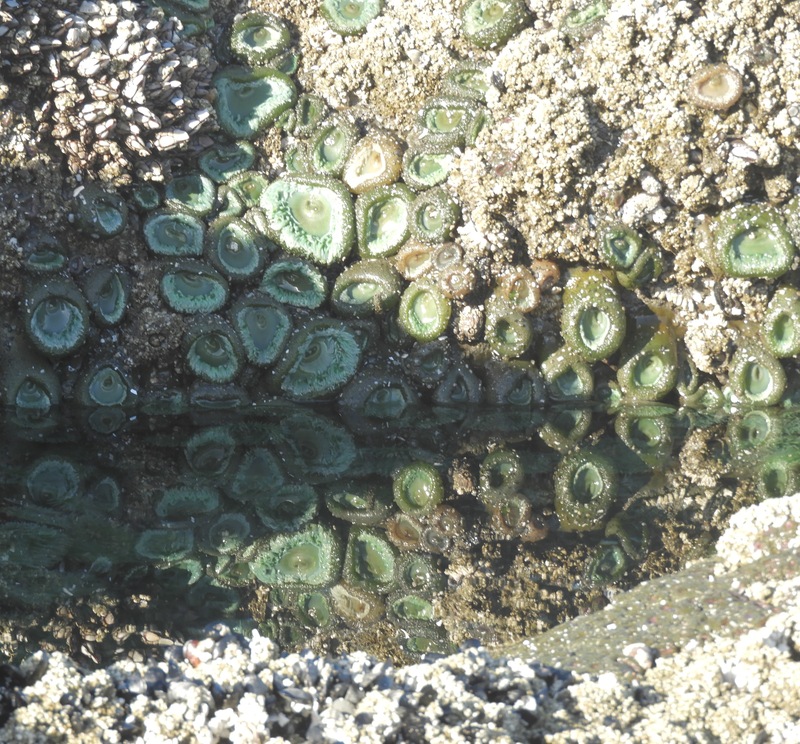 It was discover and excavated at the end of last century, the mud preserved the cargo. The boat was on it’s way west, to supply the pioneers. 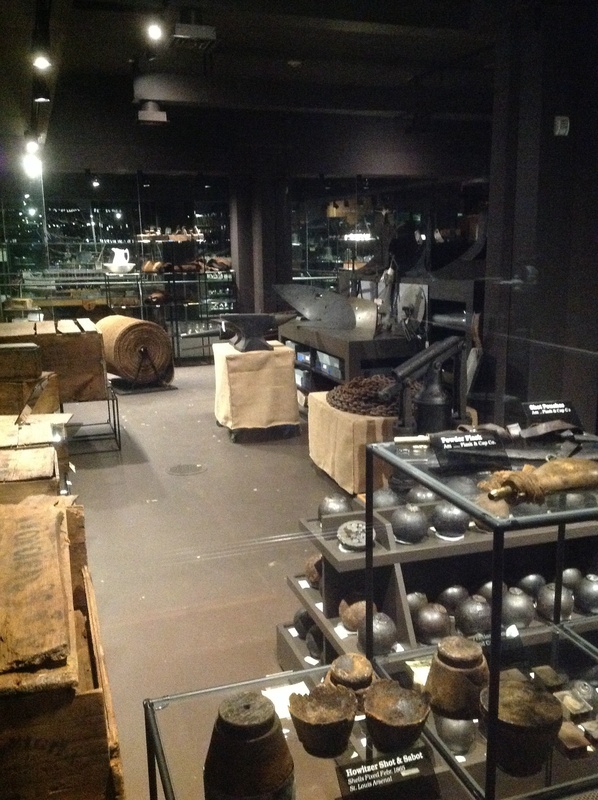 The pictures below show some of the incredibly well-preserved cargo. One of our favorite birds was hanging around on a path near the VC, the Great Blue Heron. It was also confirmed that the squirrels in the area are Fox Squirrels. While there I received their Junior Ranger award; badge and certificate. Plus the ranger on duty offered an array of other items; pins, bags, coffee cup, etc to choose from, as an additional award. I selected the Blue Goose hatpin.